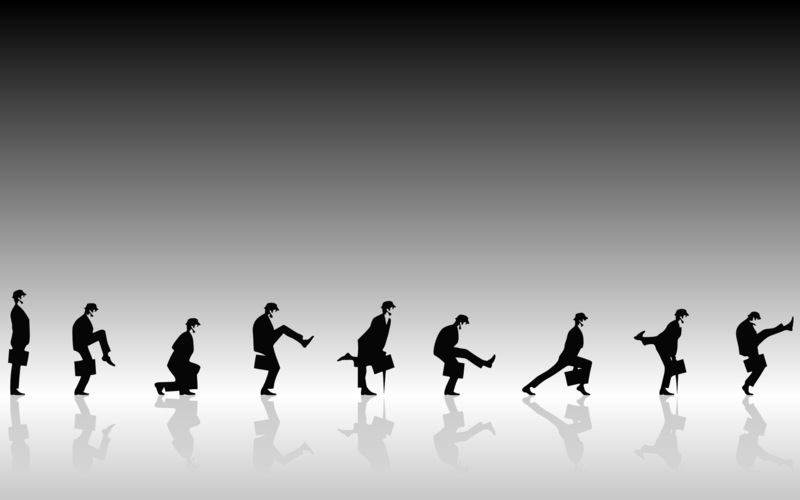 The Ministry of Silly Walks. . HD Wallpaper and background images in the Monty パイソン, python club tagged: monty python silly walk john cleese. 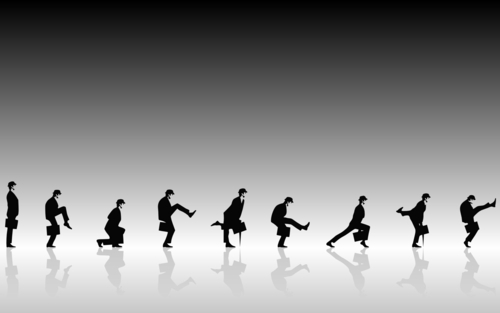 Huge Collection of パイソン, python Silliness!